Champions aren’t made in gyms. a desire, a dream, a vision. But the will must be stronger than the skill. 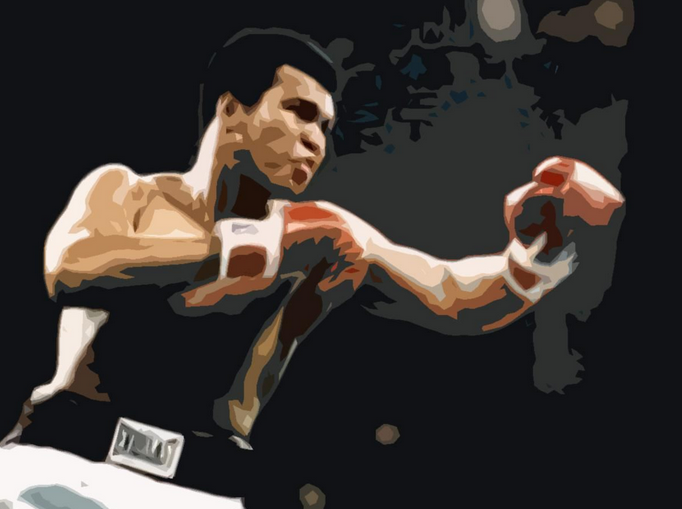 This entry was posted in Today's Quote and tagged Muhammad Ali, quotes. Bookmark the permalink.